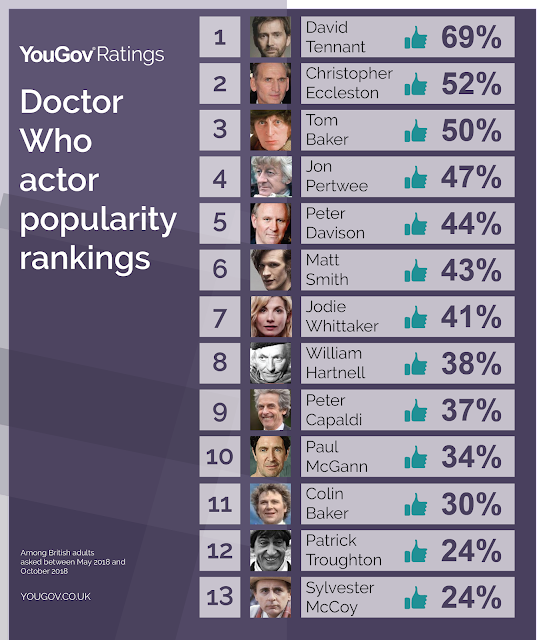 Current Doctor Jodie Whittaker scored 41%, but the poll was conducted before she was actually seen on screen in the role, despite the results only being released today. 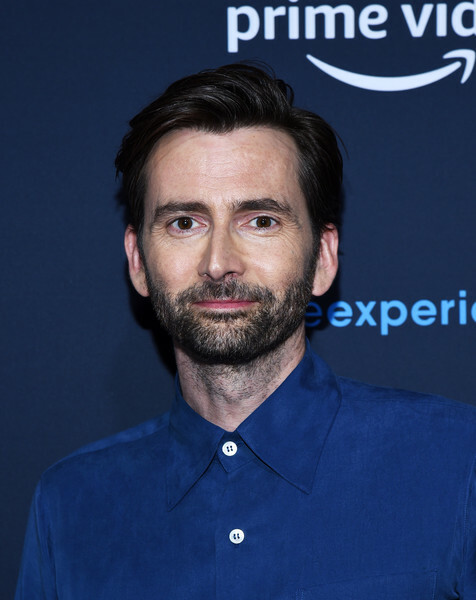 David joined Doctor Who back in 2005 as the Tenth incarnation of the Time Lord and went on to achieve global success with the part. 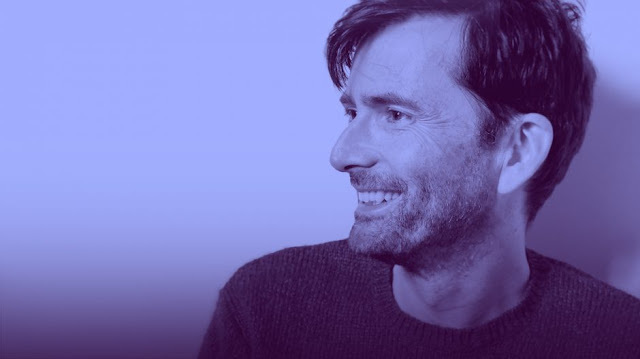 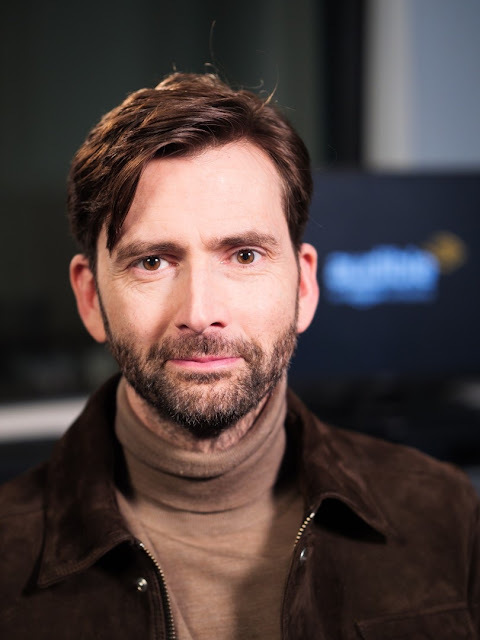 Over 4 years and 47 episodes David won critical acclaim, walking away from the show in January 2010 with an armfull of accolades including National Television Awards and a BAFTA Cymru. Fans too were won and his Doctor was voted the best ever by reader's of Doctor Who Magazine. 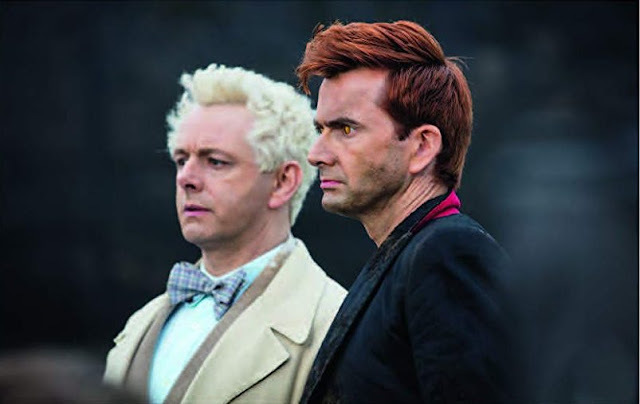 In November 2009 the episode The Waters Of Mars gave BBC America their biggest ever ratings. 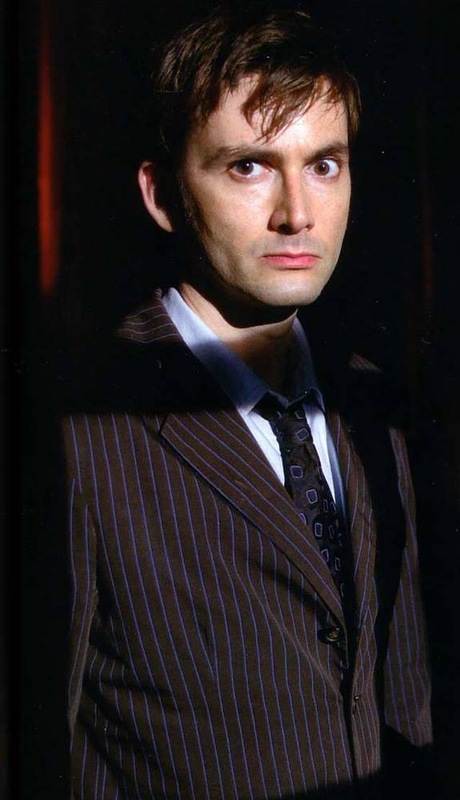 And in the UK over 10 Million people tuned in on 1st January 2010 to see the demise of David's Doctor as he regenrated. The 23rd November 2013 saw the 50th Anniversary of Doctor Who and marked the return of David Tennant to the TARDIS for a one of special episode. 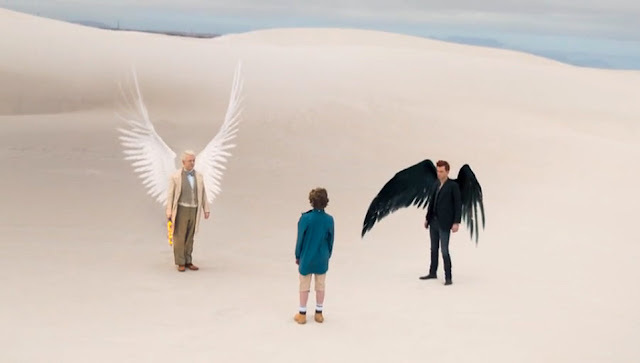 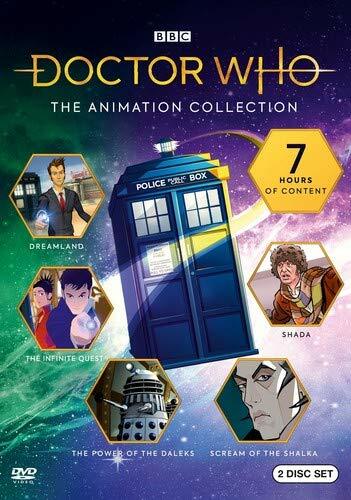 The episode was simulcast to over 75 countries worldwide and streamed live in to cinemas across the globe. 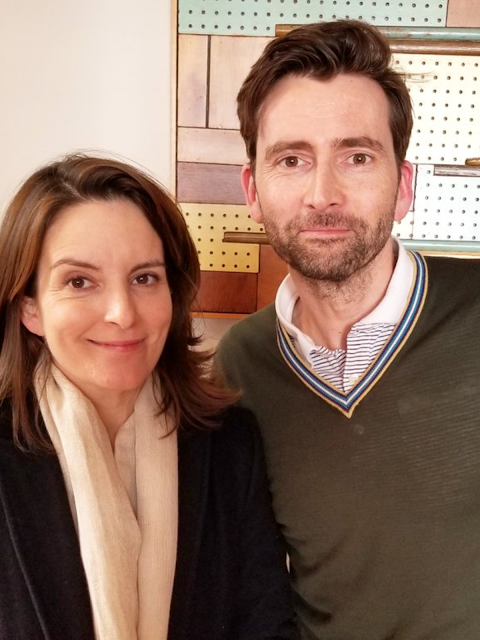 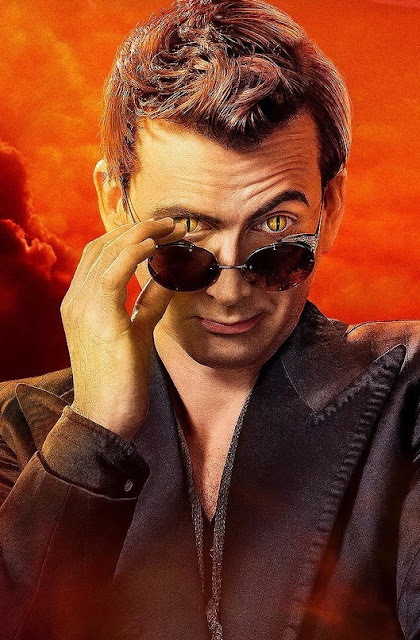 David Tennant can still be heard as the Tenth Doctor in a series of audio adventures released by Big Finish.